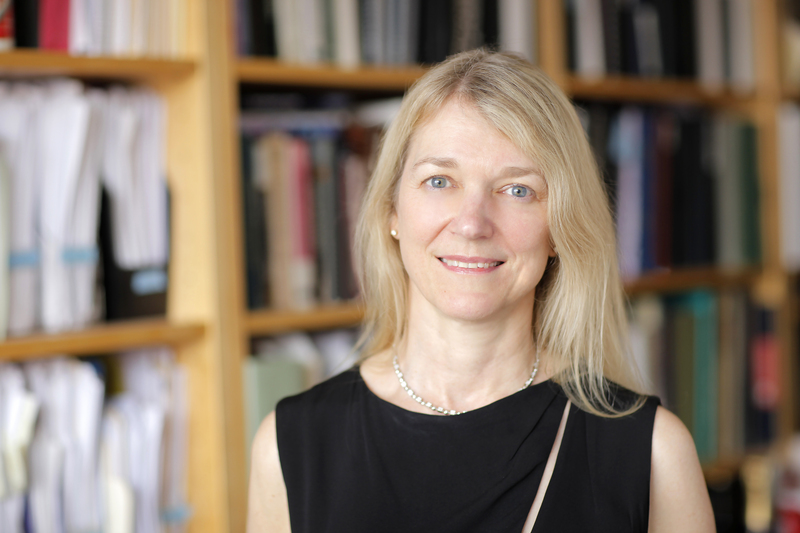 Today, the Chan Zuckerberg Initiative’s President of Science, Cori Bargmann, was elected to the National Academy of Medicine — one of the highest honors in the fields of health and medicine! Every day, Cori works to accelerate scientific progress — both with her team here at CZI and in her work at The Rockefeller University. Today, she is one of 80 new members elected to the academy. Congratulations Cori, and thank you for your leadership!